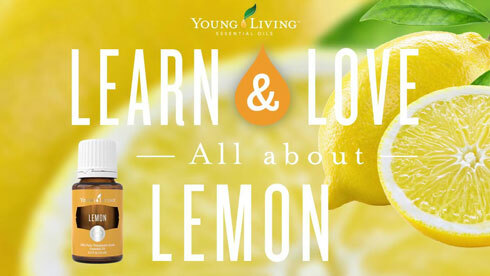 We'd love for you to experience what Young Living can do for you. 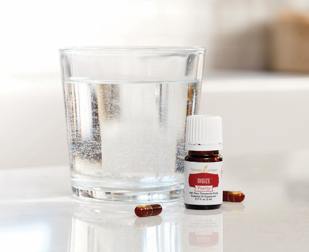 Young Living has always been at the forefront of bringing the ancient tradition of essential oils to modern users, introducing millions to emotional, physical, and spiritual wellness that can be truly life-changing. 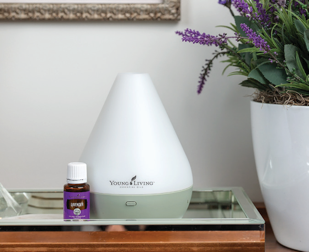 With more than 20 years of research and experience, Young Living has perfected our proprietary standards to ensure that our essential oils are the finest available. YES! I want to try! Just pay the $4.95 shipping/handling fee. Lovingly harvested from farm-grown and wildcrafted plants, herbs, and trees, essential oils are concentrated plant extracts obtained by careful steam distillation, cold pressing, or resin tapping. 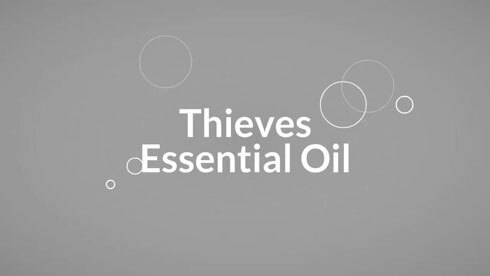 These pure essential oils are far more powerful than the botanicals from which they are extracted. So what can Young Living Essential Oils do for you? Each essential oil's complex, pleasant, and unique scent triggers emotions and memories, which can help in your search for a more fulfilling and balanced life. 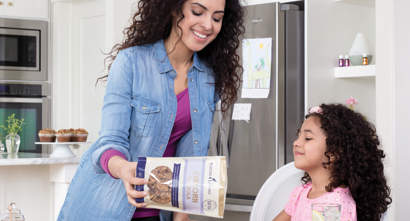 Enjoy peace of mind without compromise when you polish countertops, wash sticky hands, and clean laundry with the safe and effective power of Young Living products. 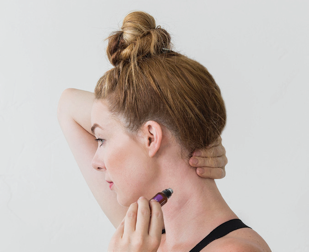 An ancient beauty secret, essential oils help promote a clear-looking complexion, soften the appearance of signs of aging, and nurture healthy-looking hair. 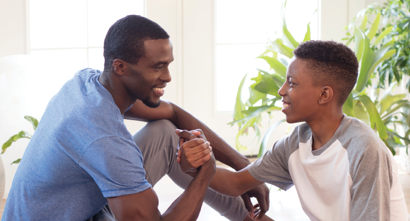 From weight management to supplemental support, our essential oils and essential oil-infused products can provide the targeted solutions you need to restore balance and feel your best. or dilute and apply topically.  Young Living introduced Seed to Seal® to the world as a symbol of our commitment to providing your family with the best essential oil and oil-infused products in the world. Our Seed to Seal® promise ensures that with every targeted supplement, every skin care solution, and every pure essential oil you use, you’re enjoying the benefits of our global resources, industry leadership, and decades of innovation. The result? A pristine final product that you know is created with conscientious Sourcing, Science, and Standards. 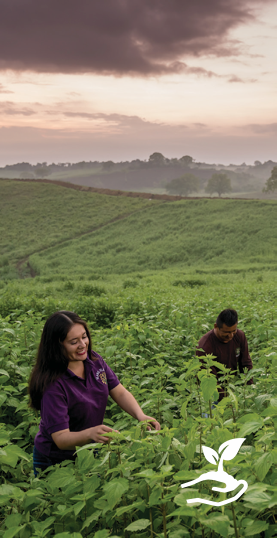 Young Living is committed to sourcing products from carefully vetted corporate-owned farms, partner farms, and Seed to Seal-certified suppliers. 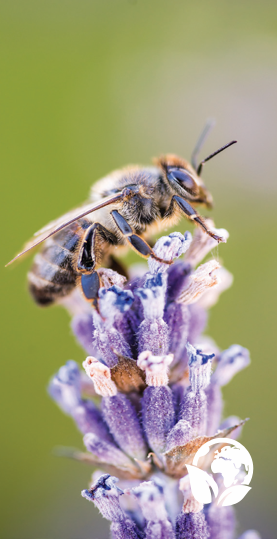 Young Living is committed to comprehensive, extensive testing on all sources. If tests show a product doesn’t meet our standards, the batch is rejected. Science is the cornerstone of what we do. 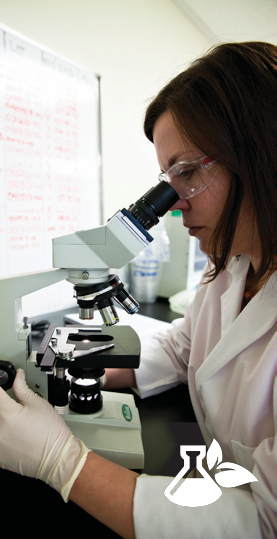 Trained scientific staff employs cutting-edge methods for new product development and quality assurance. 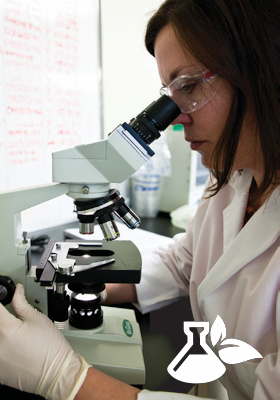 R&D and Quality teams work in state-of-the-art labs with advanced scientific equipment. 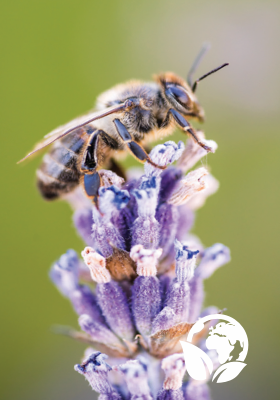 The Young Living stewardship is to do business responsibly. This ranges from sustainably sourcing plants and uplifting local communities to complying with environmental and other laws. 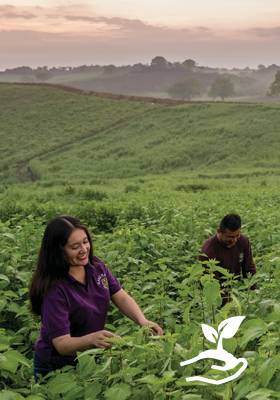 The Young Living Legal & Compliance team oversees the Global Compliance Program, helping to ensure that Young Living offers pure products that contribute to the greater good. 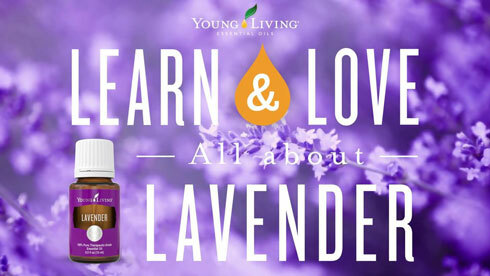 Want to Experience a Greater Variety of Benefits From Young Living Products? 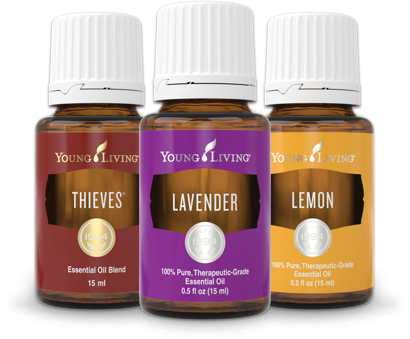 Order the Young Living Premium Starter Kit! YES! I want the kit!